Following its disastrous launch earlier in the year when fans were up in arms over the fact that the new Xbox would have to be always connected to the Internet, then the further revelation that it was not designed to support vertical orientation, Microsoft have finally admitted that their newest toy won’t actually play games either. 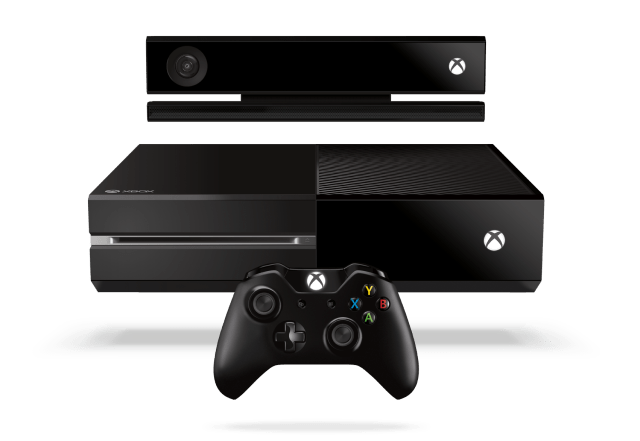 Tice was quick to assure potential customers that when it launches the Xbox One will still be worth every penny of its £430 retail price. Despite being beset by so many problems it makes Sim City’s launch look flawless, Tice is confident that the Xbox One will be a huge hit. The Xbox One is available from next month and we urge people to buy as many as it takes to persuade Bill Gates to keep the Internet on.